Episode 86 – Super Conversation with Jon M Wilson! What happens when a couple of Superman fans are left without proper adult supervision? Well, they talk about Superman, a lot! 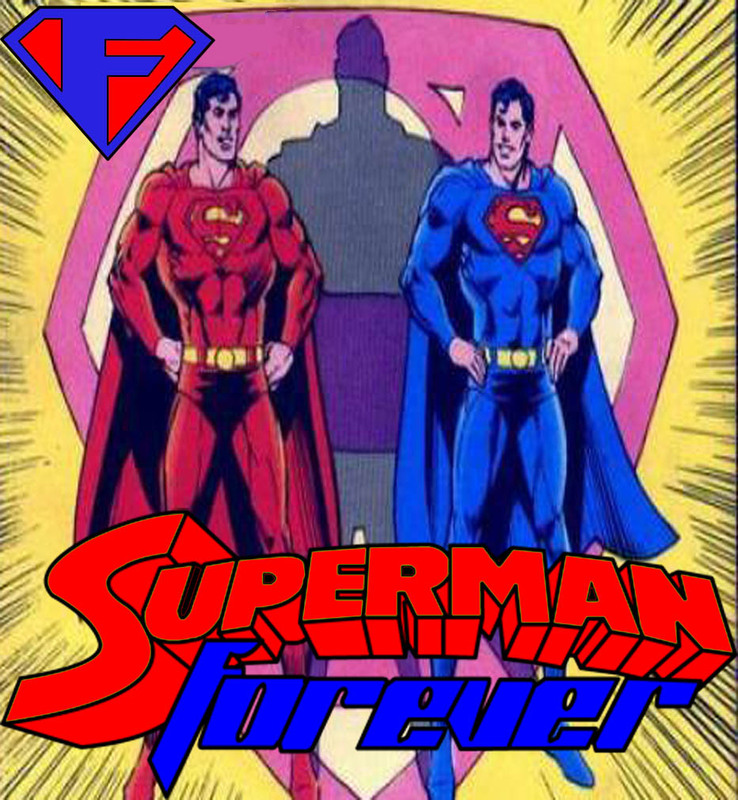 Join Bob Fisher as he talks to fellow podcaster and Superman fan Jon M Wilson about his current reading project, Superman 162, the new 52 and more.